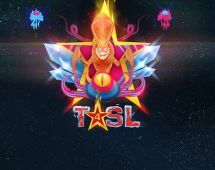 TSL4 finished up this weekend, after a flurry of games to decide both the ultimate winner as well as who would take the coveted third place spot, and a seed into the next TSL. Read about what happened here and see how the games went! 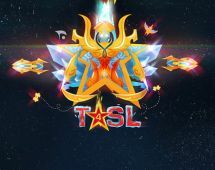 After weeks of grueling qualifiers and rounds of the main tournament, TSL4 reaches it inevitable conclusion. Read the thoughts from the winner as he recounts his journey. 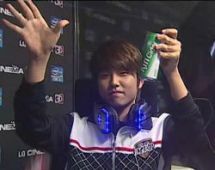 Interviews from the Ro8! Read what all four of them thought of their matches, as well as their prospects on the upcoming semifinal games. Today the creator of all the TSL music shares how him and his crew went about making the songs for TSL and gives insights into the details of the production. The round of 16 is over, and we're ready to give you the thoughts of all the winners! See how they're preparing for their next match and what they thought of their games in the ro16!